3D Piping software is used to create piping designs for various industries and apartment complexes. 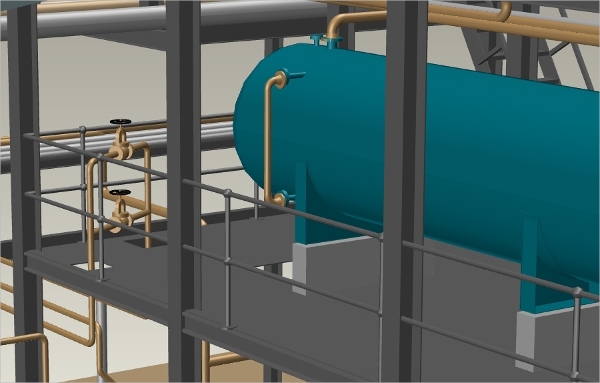 The tool helps to quickly create the 3D piping model. 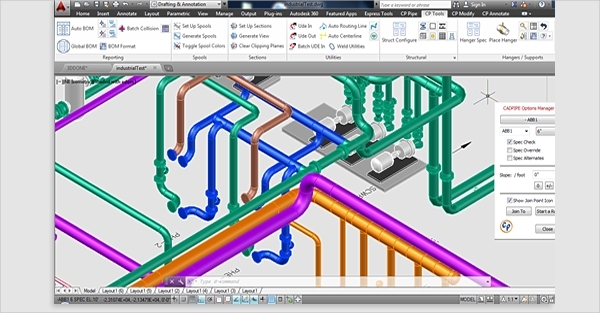 We review the features of 6+ best piping software here. This will help you to make the choice of the best piping software. The 3D design software is available free for download. There are priced products too. It helps in the quick and easy creation of documentation of the industrial piping systems. The 3D piping design software is called as MPDS. It supports fast and simple piping design in 3D. It has extensive catalogs of all the available parts which can be used to create error free designs. 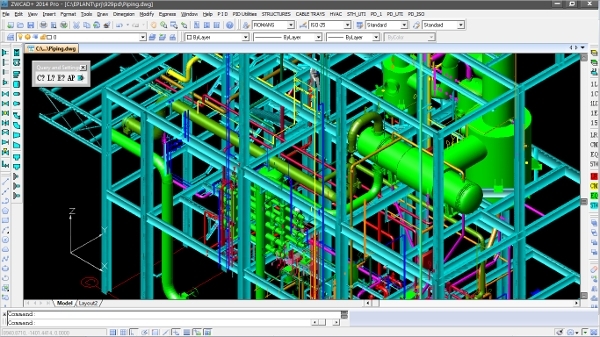 It has an integrated software to automatically generate isometric pipe diagrams. It simplifies exchange of data. 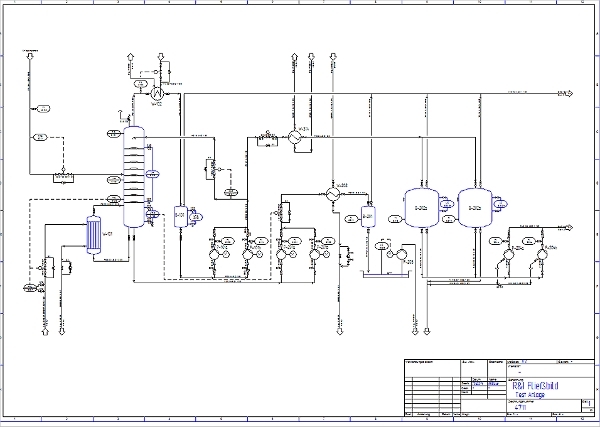 The software helps in intelligent 2D/3D plant design creation. It can efficiently create from 2D flow diagram to 3D plan to isometrics. You can use the pipe specification for the planning and construction of pipe systems. The central definition saves time and user errors and hence a very reliable process. RhinoPiping is available for download at a price. There is no CD and DVD version available. A 30-day trial license can be used for evaluation. A catalog is available for all the piping components which can be used during the design process. You can create a pipeline and insert components easily. A full featured pipe design software which gives you all the necessary tools to create proper piping designs. It has a manufacturers database for all the components which reduces errors and can create the bill of material. It has a control center to manage the entire project . You can annotate your drawings. The 3D Piping Software is available on other platforms like Mac, Linux, and Android. We will have a look at the software which runs on the particular platform. Some of them are cross-platform that means they run on multiple platforms. It is a 2D/3D CAD/CAM collaborative software which runs on the Linux platform. It has facilities to build and edit 3D Pipes and objects using basic geometry. Engineers can work collaboratively by sharing the same design and modifying it Collaboration helps in creating the design faster. This is a CAD software for piping design and runs on top of Autocad and ZWCAD. It is integrated with a database material management software. It has been designed to minimize data entry with the help of parametric component catalog, piping specifications and dimensional standards. All types of documents can be generated from the 3D Models. 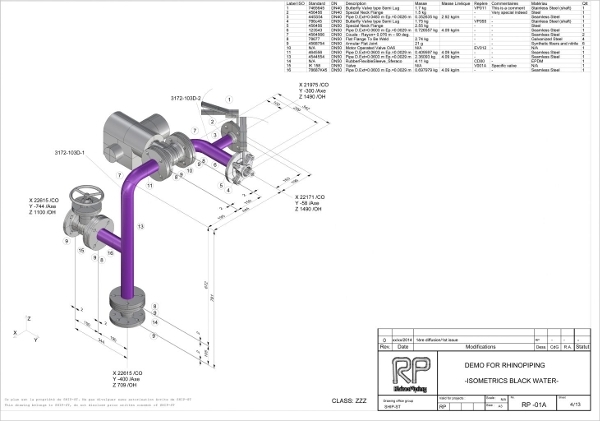 The software from PROCAD is a world leading piping design software. The software is powered by Autocad. It has express installation which configures the piping software quickly. 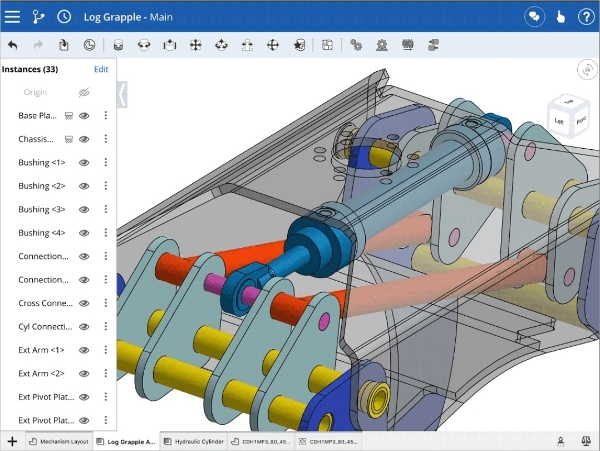 You can eliminate costly errors and mistakes with rule-based design and effective material management. There are automated tools which increases the productivity of the designers. What is 3D Piping Software? You can use any of the above 3D Piping Software for creating your piping models. The tools available will increase your effectiveness in the overall design process as you will make error free designs much faster.